Working as the features editor this year, Madalyn is a senior majoring in writing, with minors in Chinese and political science. 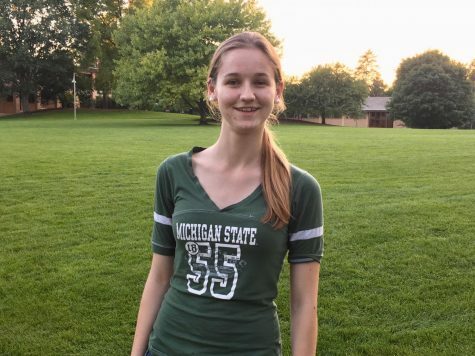 Her favorite part of her Calvin experience so far— besides writing for the Chimes, of course—was going on the semester abroad trip to China, where she studied the language and enjoyed China’s culture. With a minor caffeine addiction, a passion for stories, and a strong love of food, she hopes to continue her journey after college as journalist.